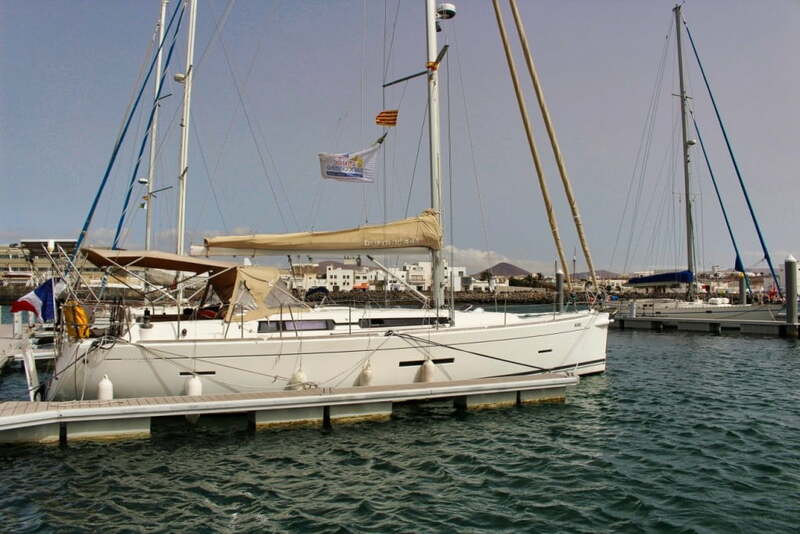 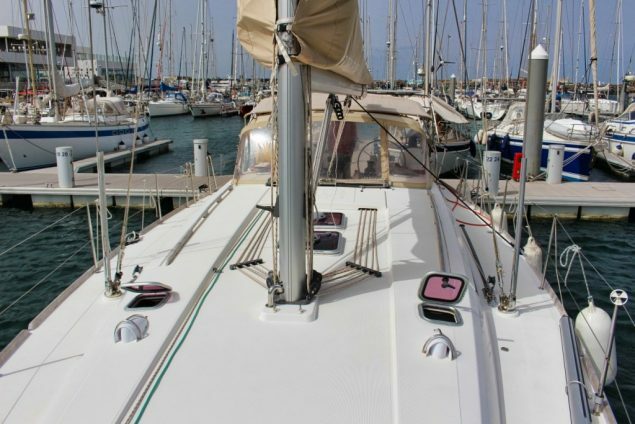 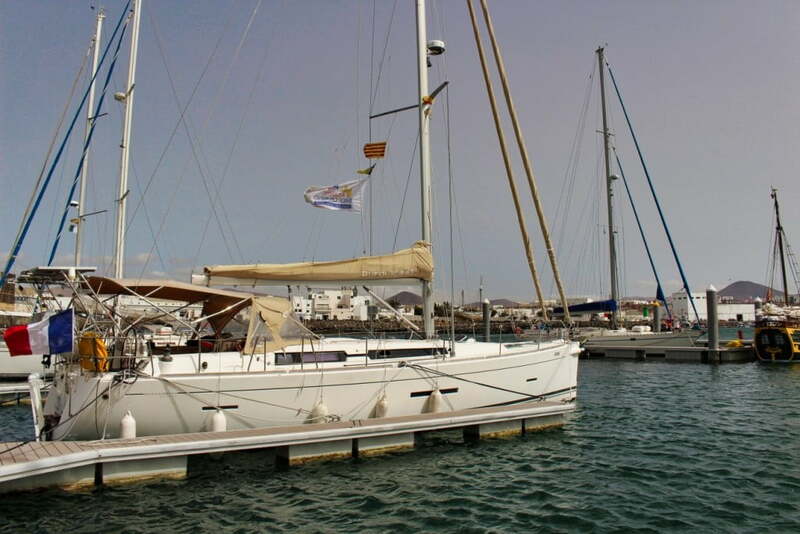 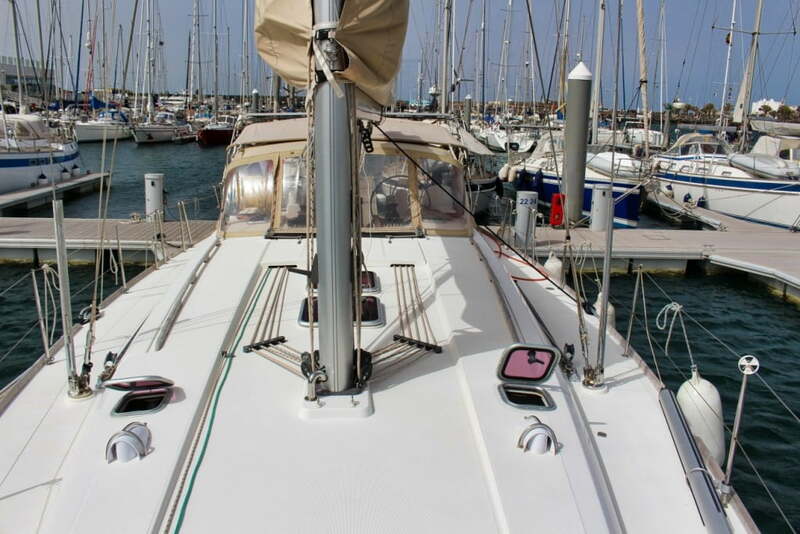 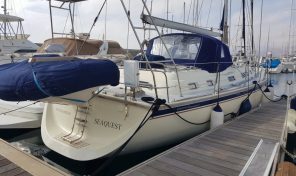 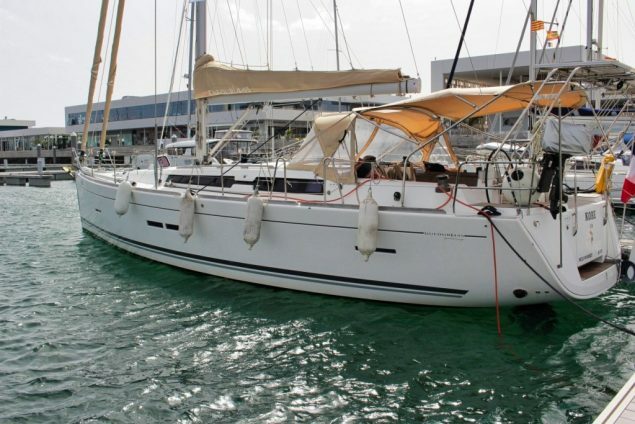 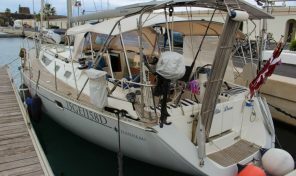 After successfully achieving the present owners wish of living and sailing around the world this is a magnificent example of cruising yacht is ready to go to a new owner who can continue the journey across the Ocean. 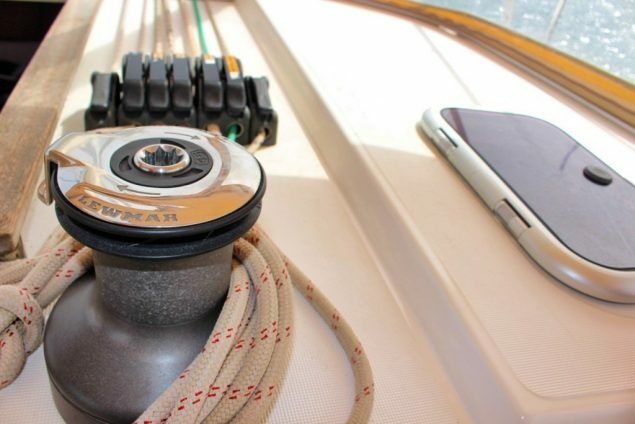 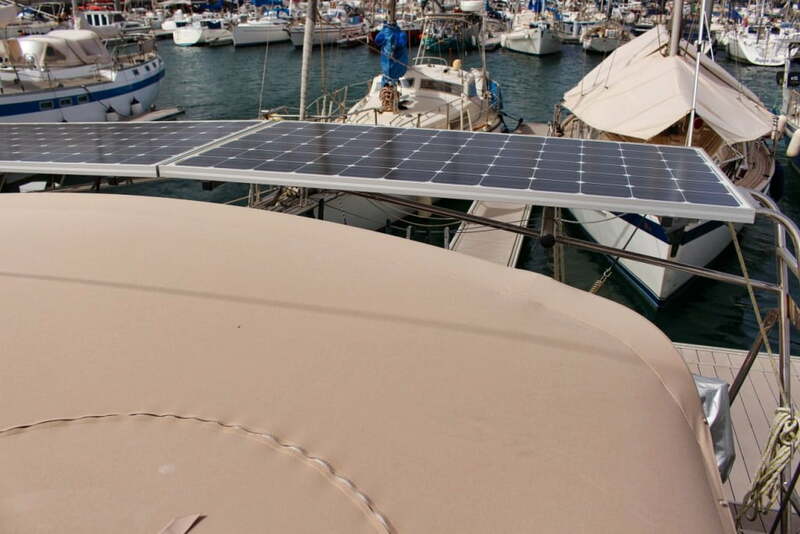 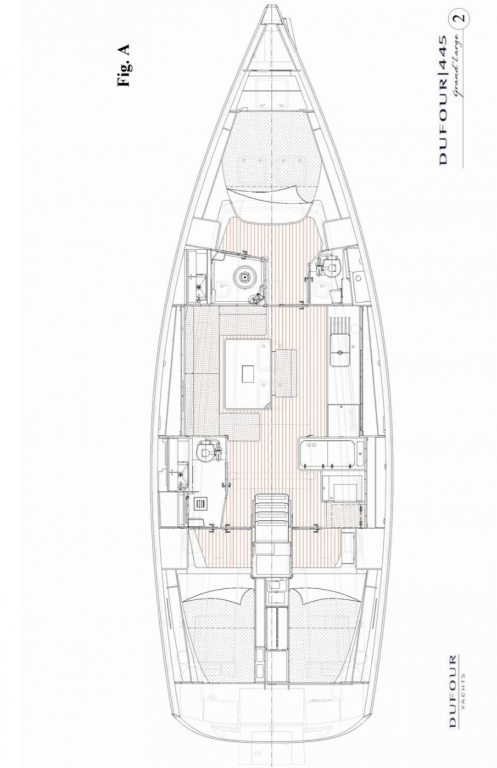 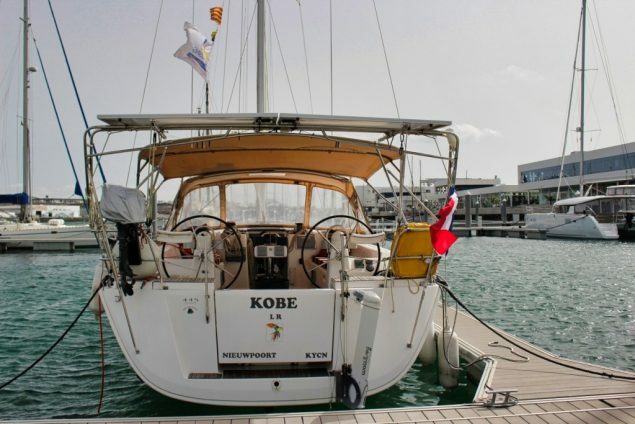 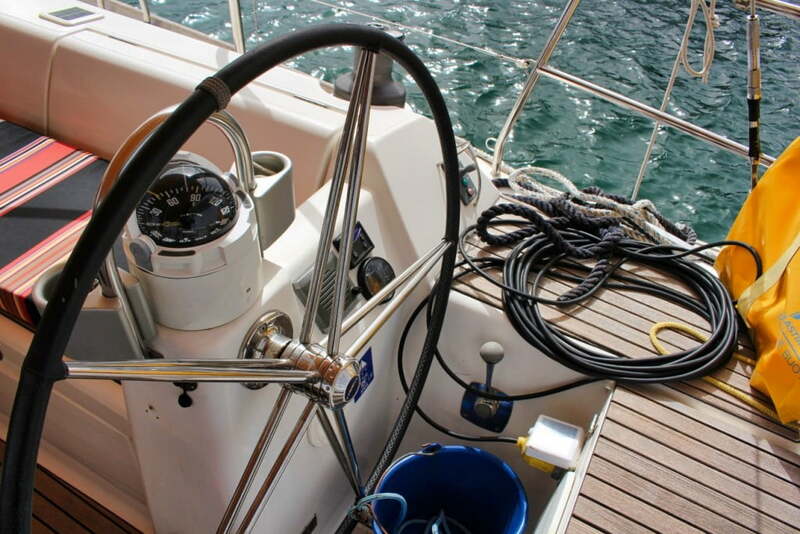 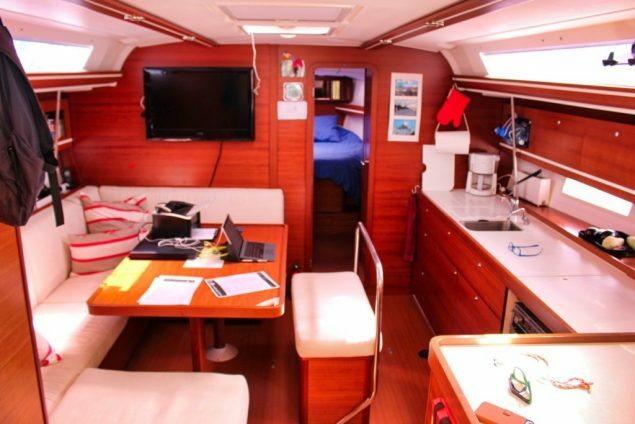 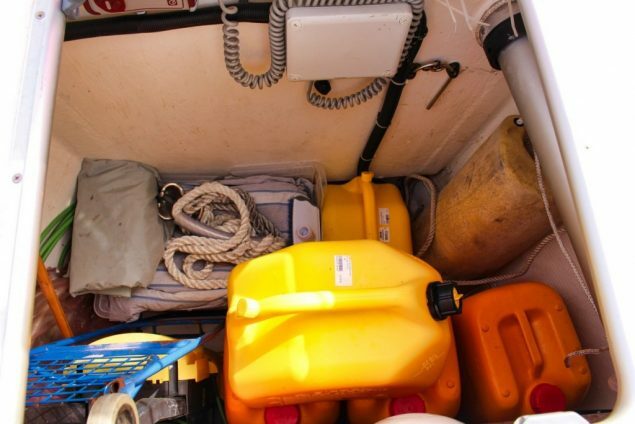 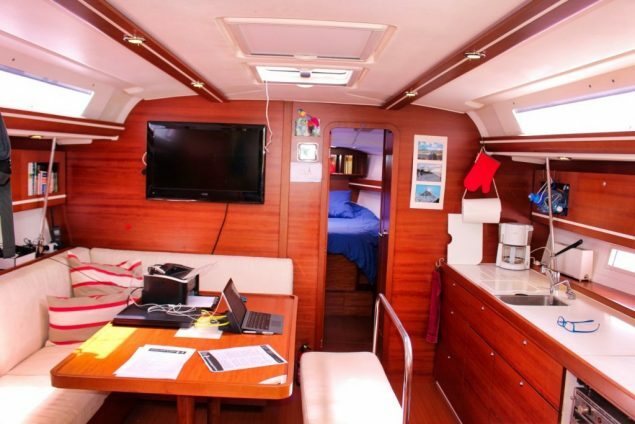 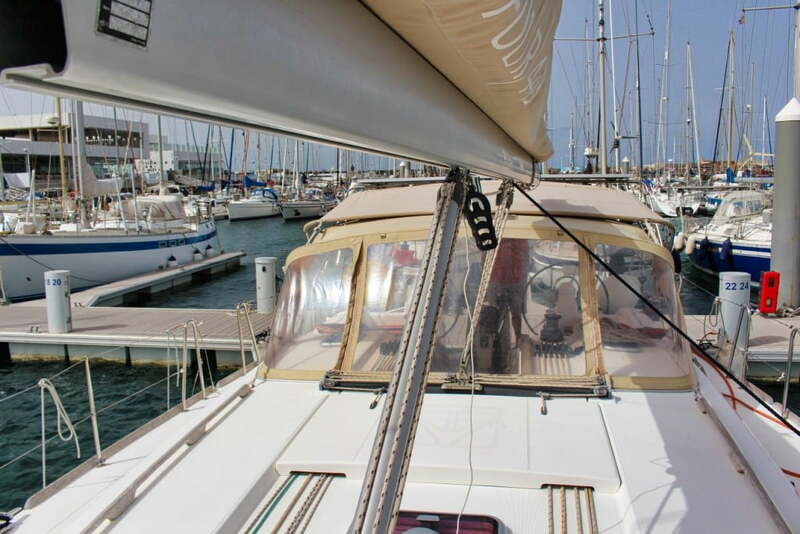 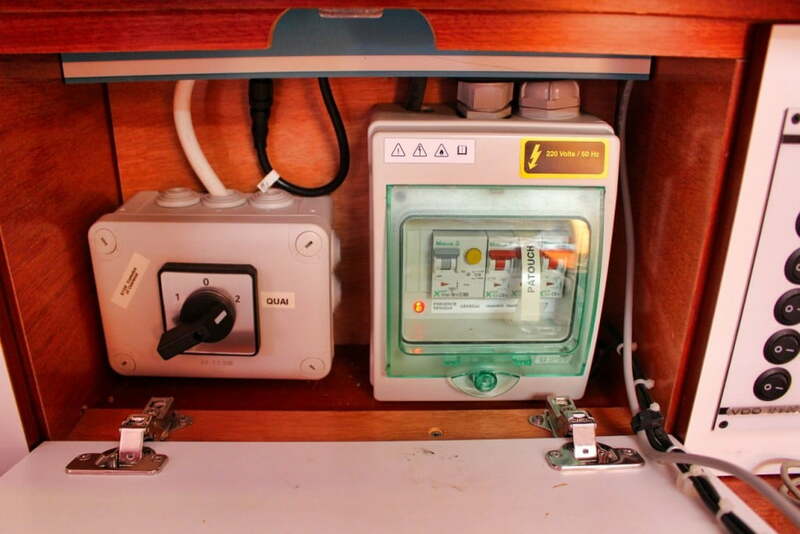 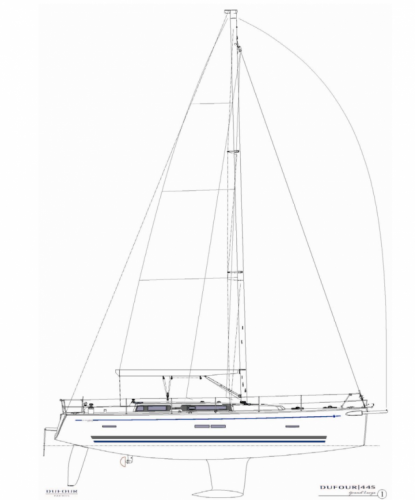 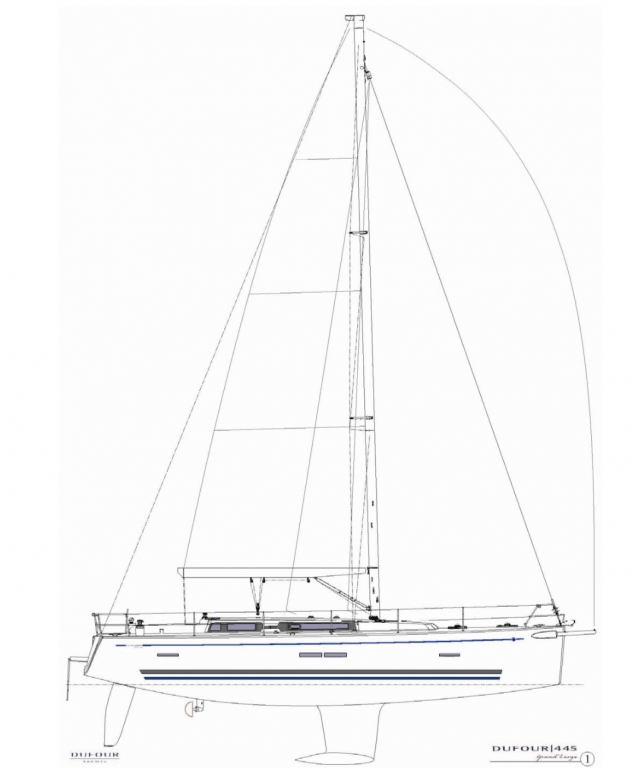 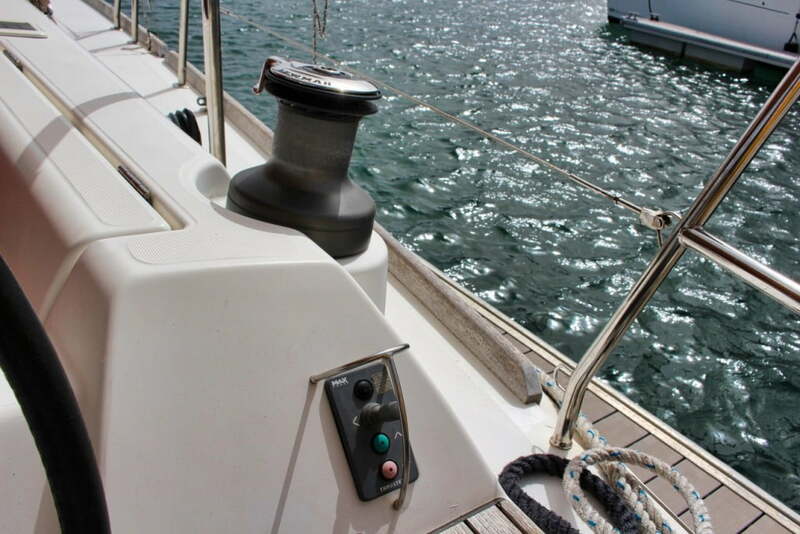 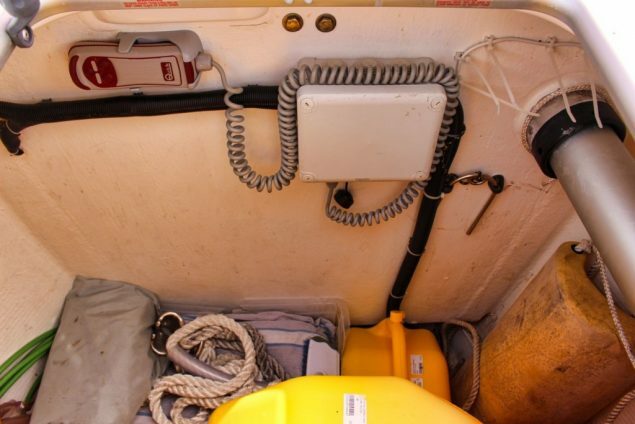 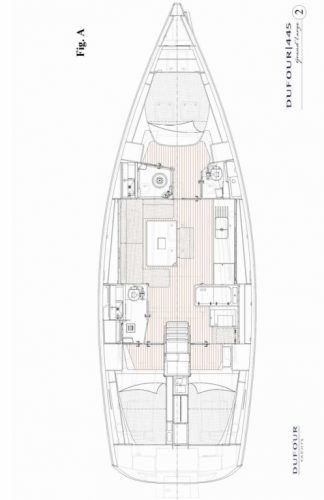 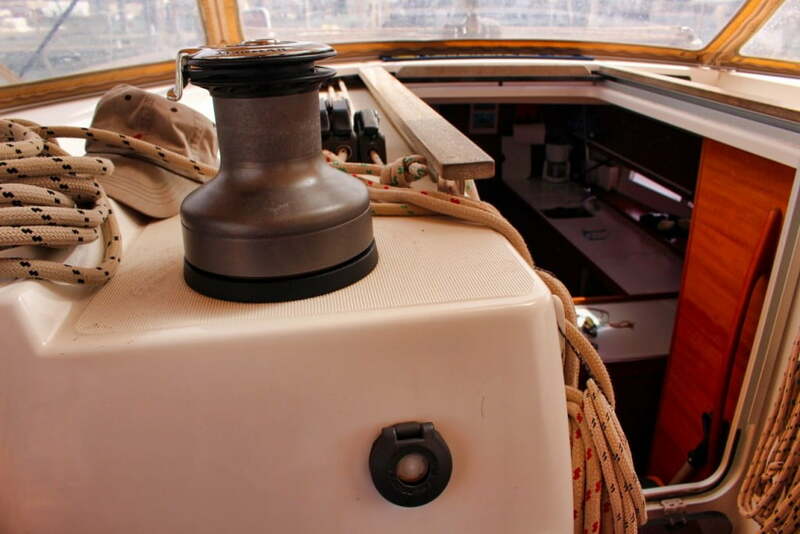 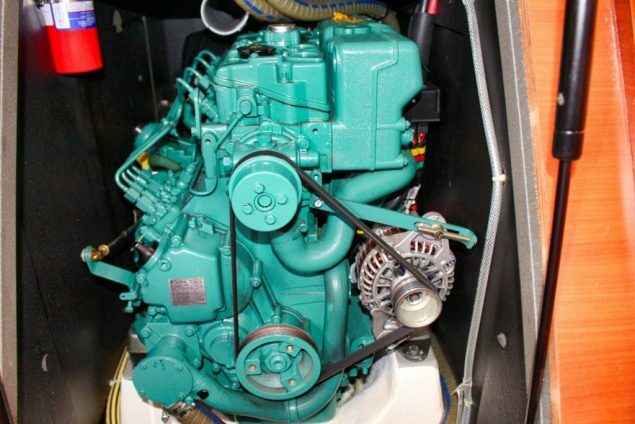 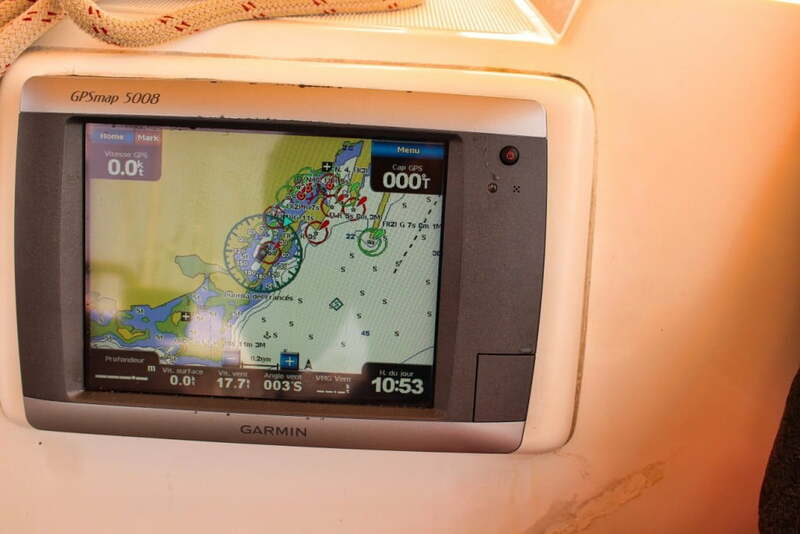 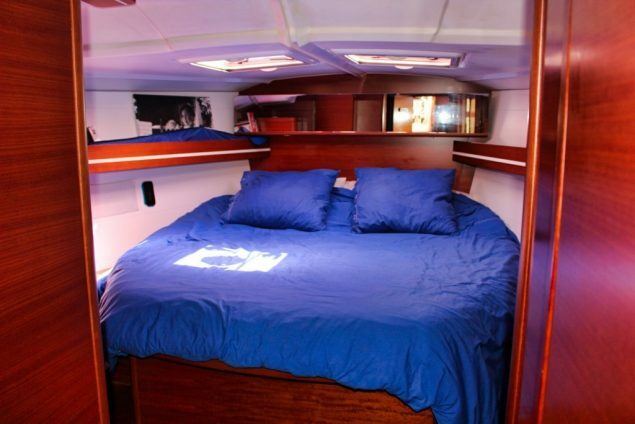 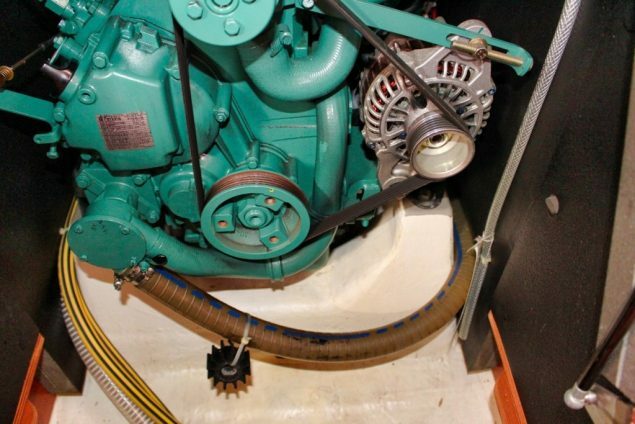 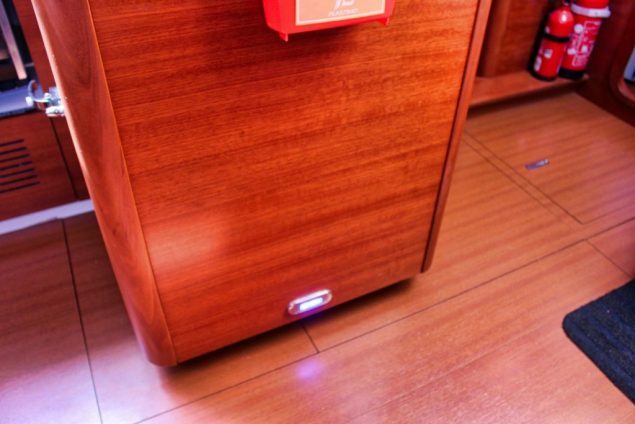 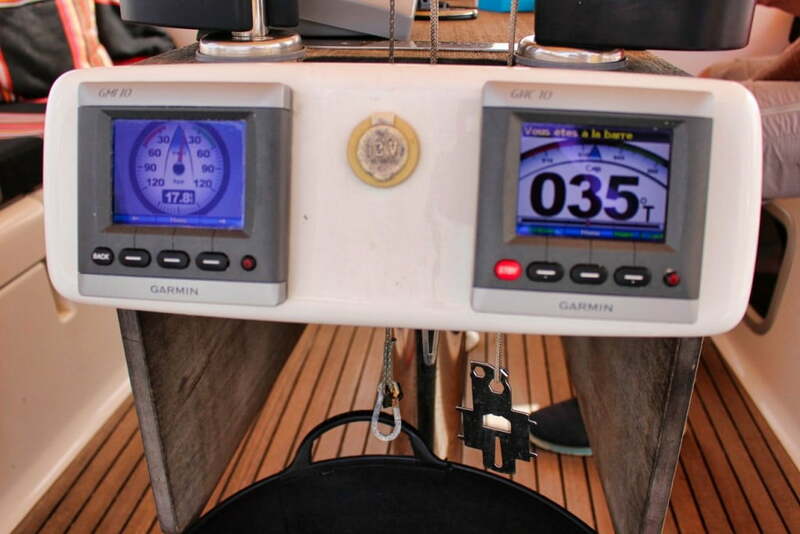 Equipped for living on the ocean and a safe deck and confortable living environment it comes with solar panels, sea and watt power generation, ideal for having all equipment onboard while sailing or while at anchor. 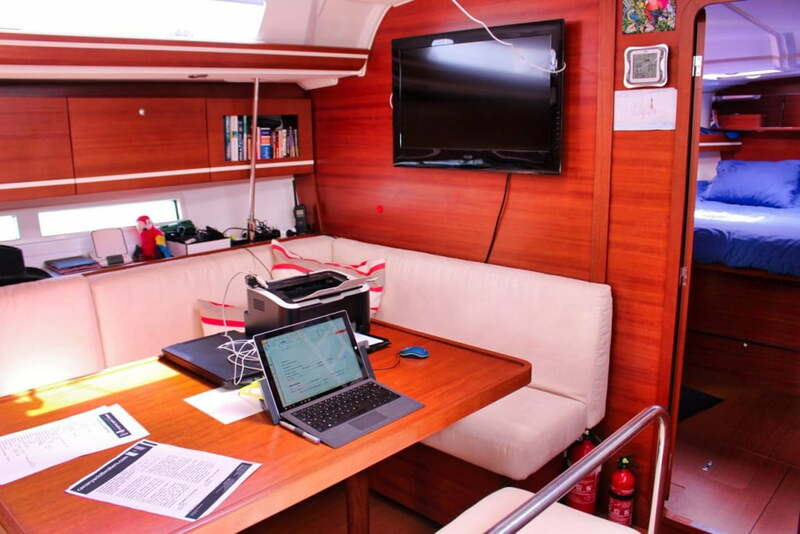 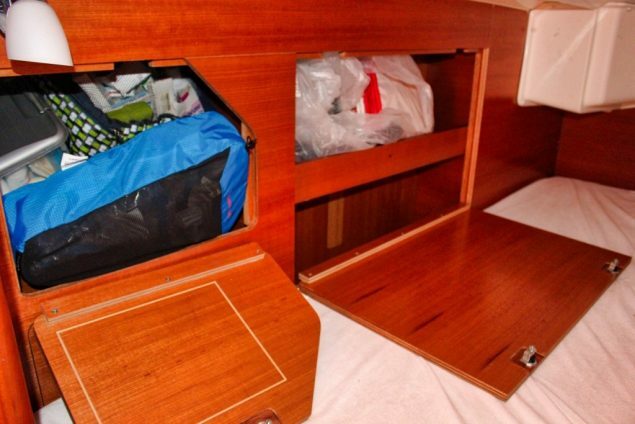 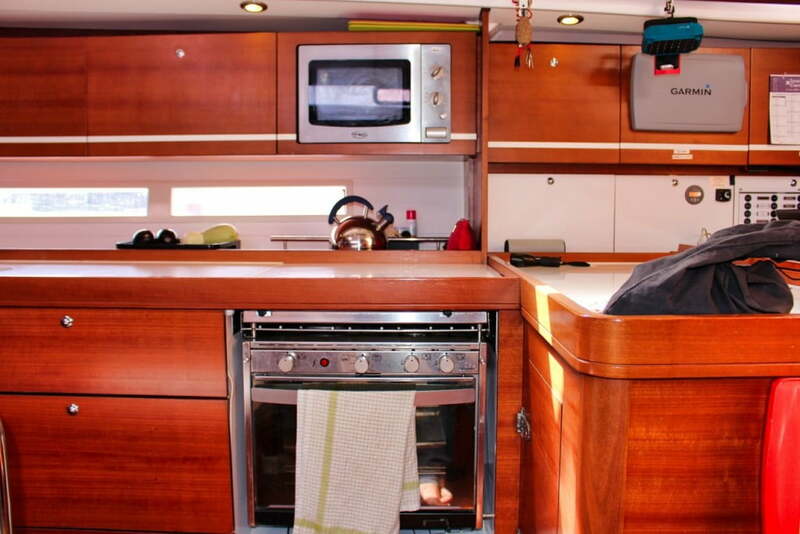 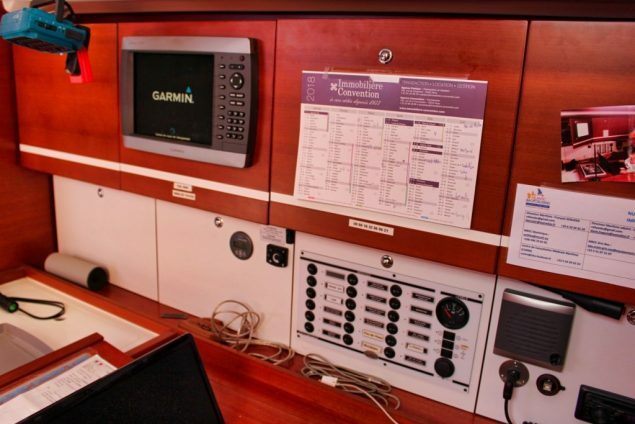 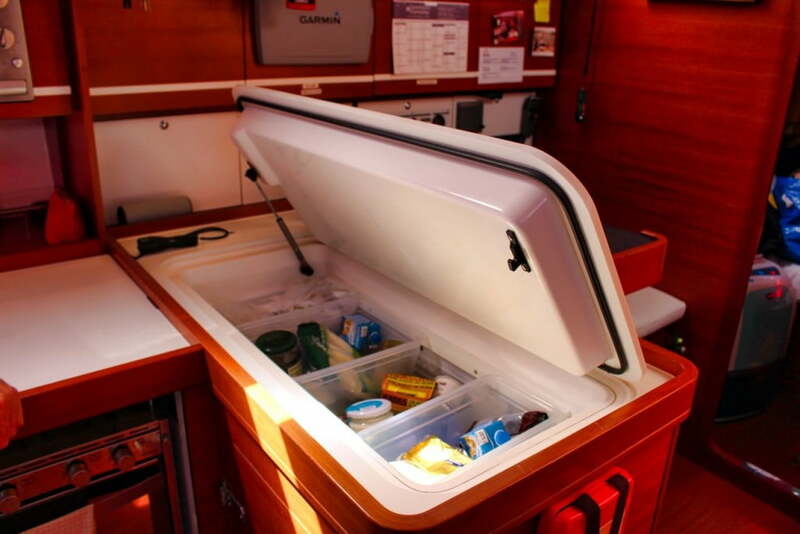 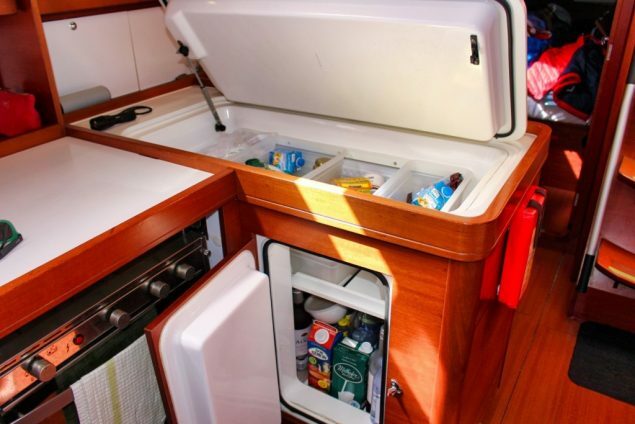 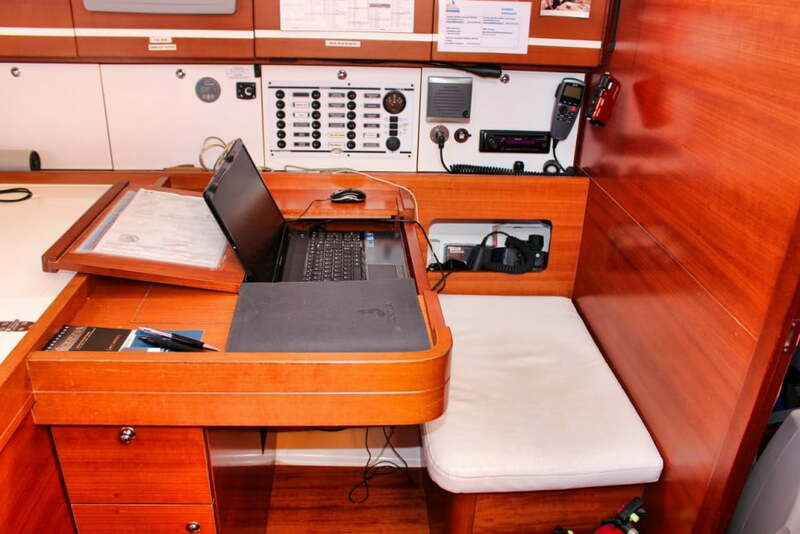 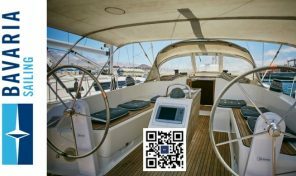 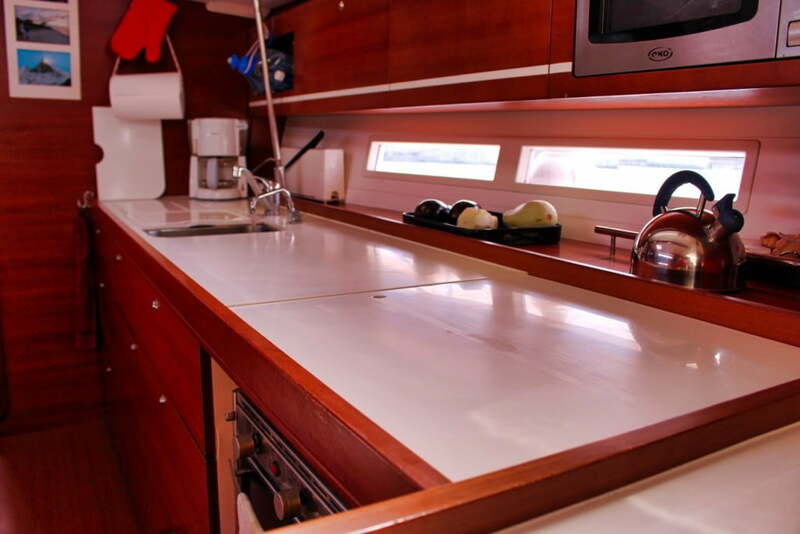 Large fridge and confortable galley, it is fully equipped with electronics like GPS, Plotter, AIS, TV, Radar, electric winches, heater, water heater, water desalination, Bow Thruster, laptop, printer. 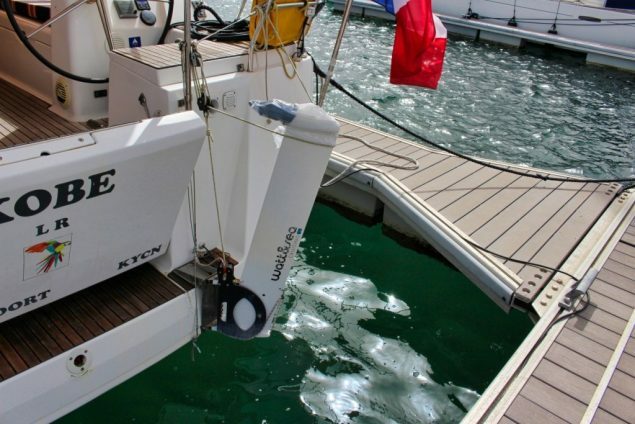 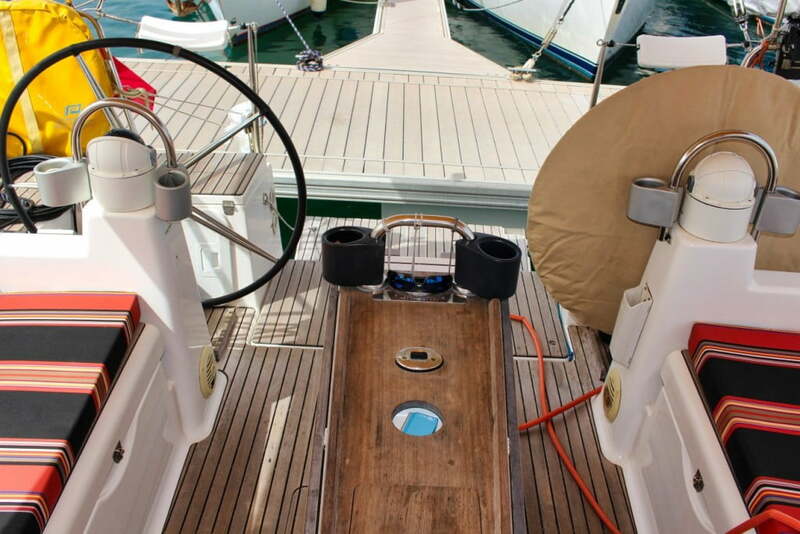 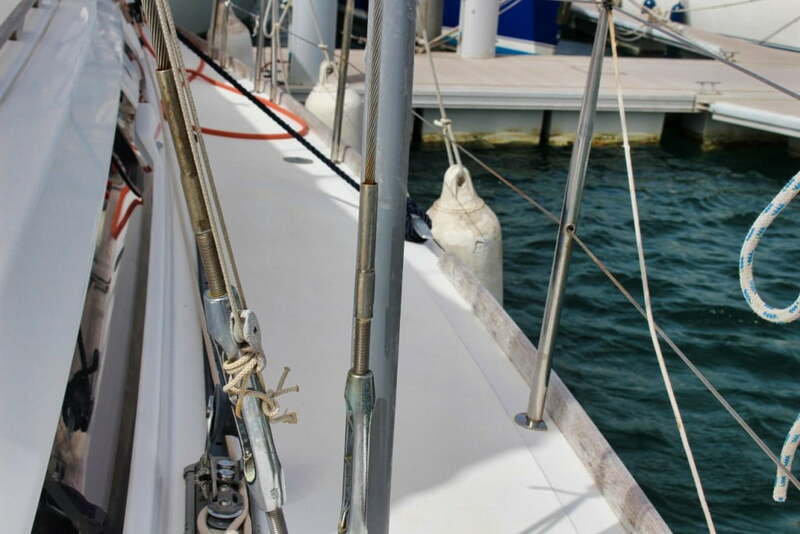 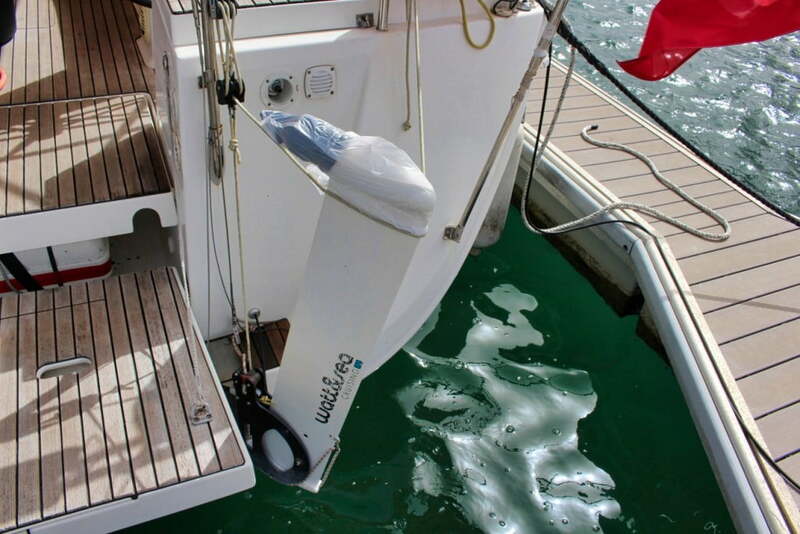 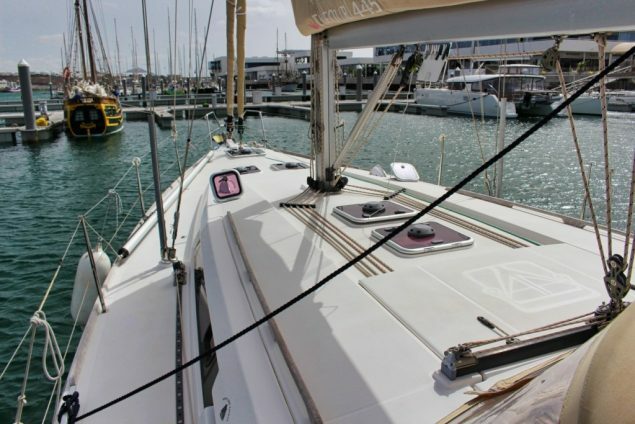 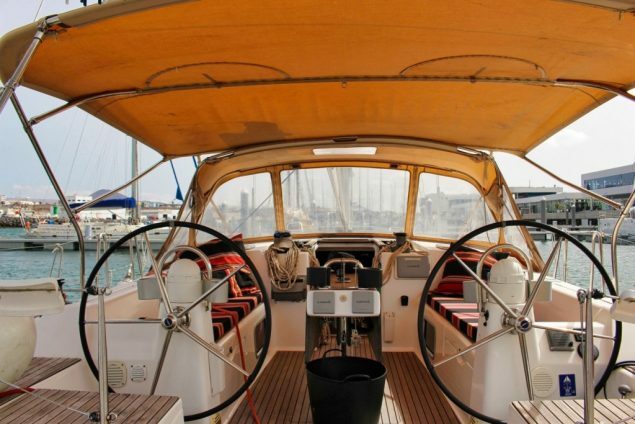 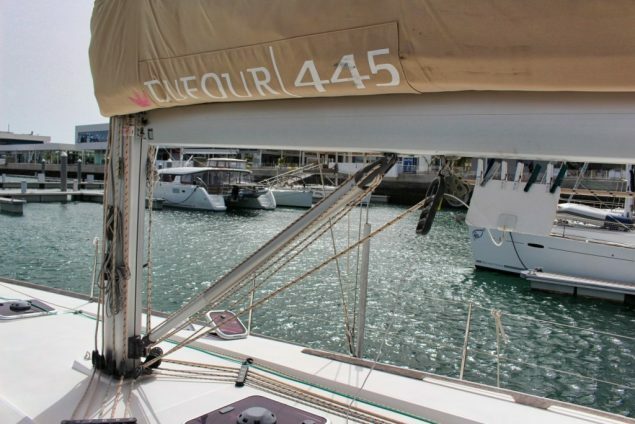 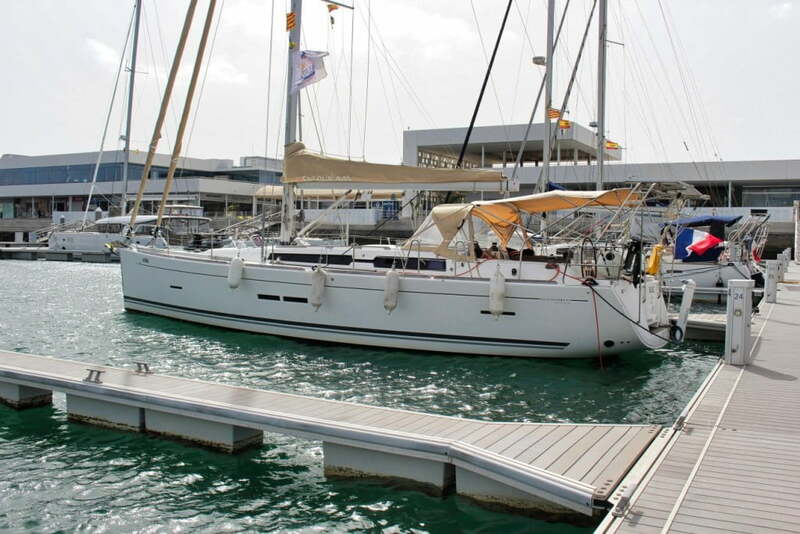 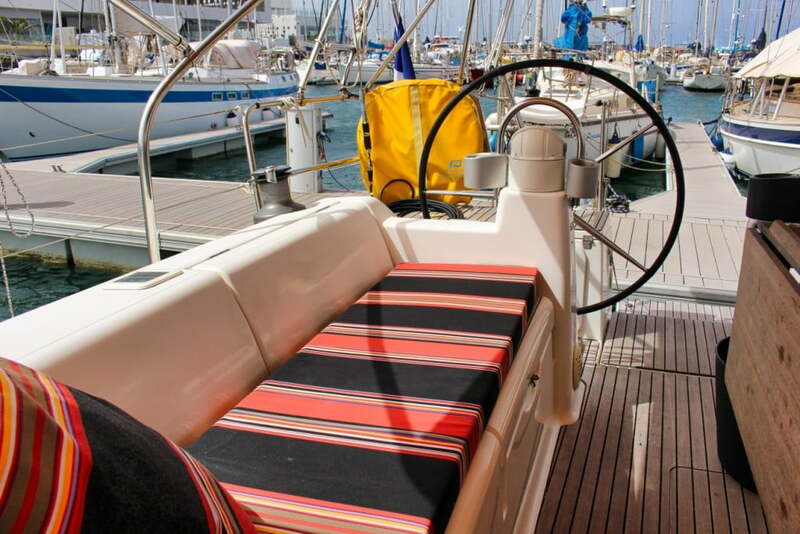 If you are looking for a ready to go Ocean yacht don’t miss the chance to get sailing on this Dufour Grand Large.